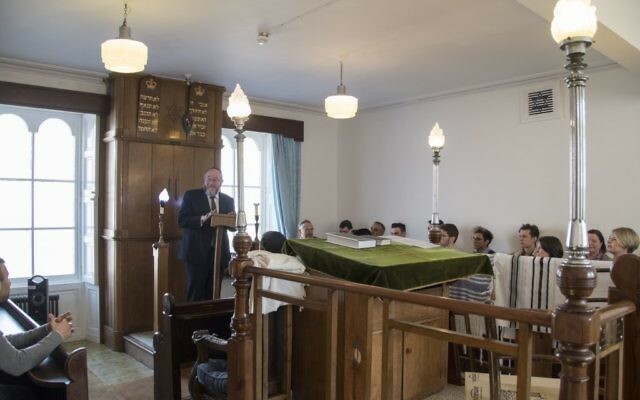 Britain’s most northerly Jewish community has managed to raise £10,000 to save its synagogue following severe flood damage from a faulty washing machine. 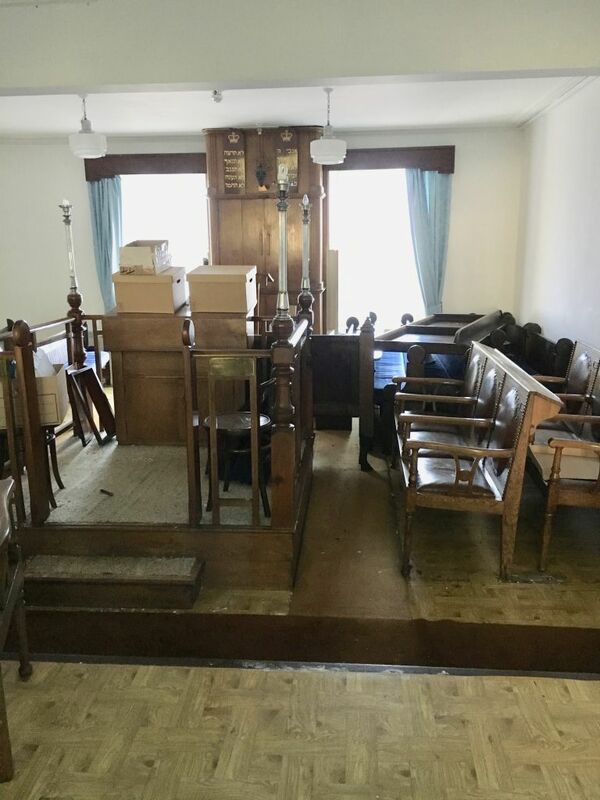 The Dee Street shul in Aberdeen shut in August owing to the damage, and has since sought to raise the money for the repair work, with donations coming in from all over the world. 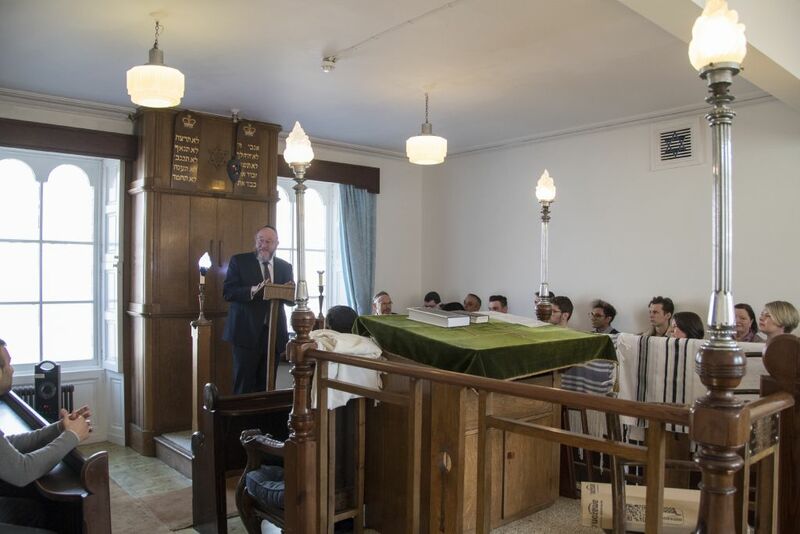 In a touching example of inter-communal cooperation, Aberdeen’s mosque gave the shul dozens of chairs so the city’s Jewish community could continue holding services, before it reopens next year.